Auto Glass Network | What’s the Average Cost for Windshield Repair or Replacement? 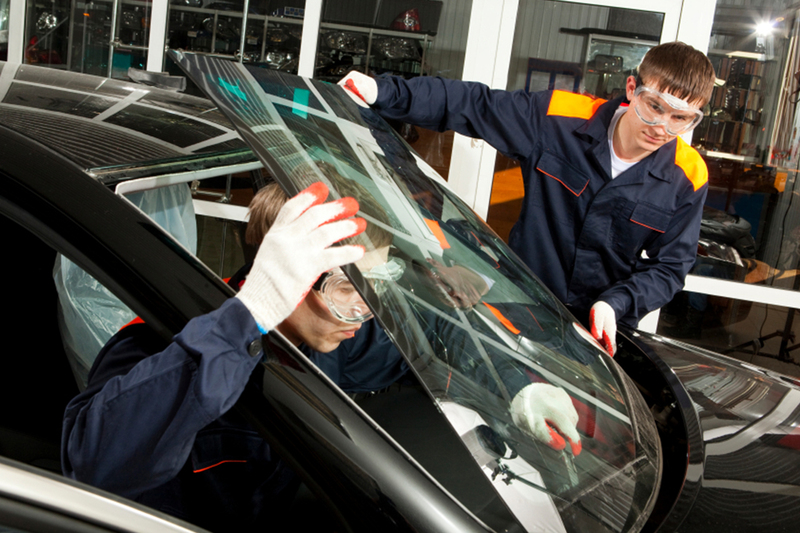 What’s the Average Cost for Windshield Repair or Replacement? 14 Oct What’s the Average Cost for Windshield Repair or Replacement? These days, drivers can discover a myriad of windshield repair and replacement services that will provide efficient and affordable turnaround times. The challenge for drivers, of course, is finding an auto glass repair shop that will perform a high-quality job at a reasonable price. 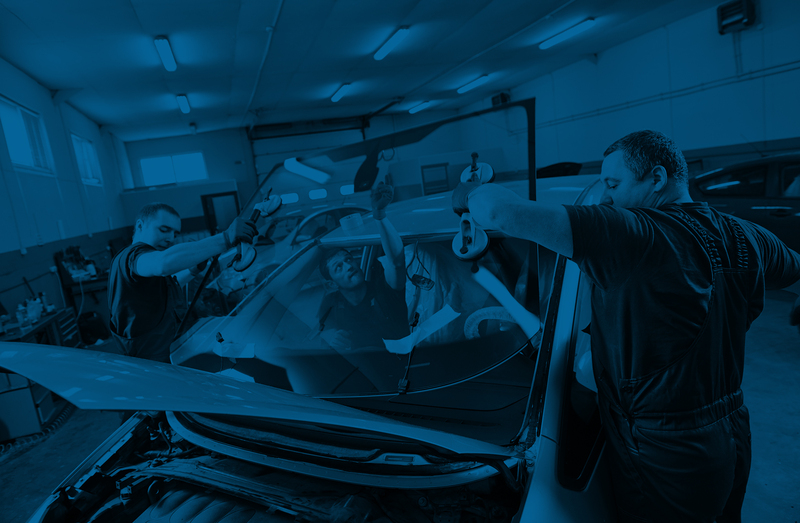 • Look for an auto glass repair shop that has a long and happy history of satisfied customers. This typically indicates that the auto glass repair shop has offered a pleasing customer experience, which means that they’ve performed an excellent repair job at a reasonable price. The more highly reviewed the auto glass repair shop is, the more likely it is that you’ll be able to discover a lower average cost for windshield repair or replacement. • If you can, ask the auto glass repair shop if they offer discount for referrals. Spread the word to friends and neighbors about the windshield repair and replacement shop. Many places offer a sizeable discount for your referral, which really adds up to significant savings! • If the service offers a mobile windshield repair or replacement, consider investing in that. These services are often the same price as auto glass repairs performed in shop, and you won’t have to deal with the expense of driving to the auto glass repair shop. In short, it’s a win-win for everyone. • Finally, be sure that you investigate your insurance policy to determine if your windshield repair or replacement is covered. You’ll often find that you’ll be able to replace your windshield for absolutely free. What’s more, the auto glass repair shop will deal with the insurance company, so you won’t have to handle any paperwork. A typical windshield repair or replacement can range anywhere from $85 to $250, however most insurance polices will cover these repairs sometimes with no deductible. Use these tips and techniques to lower the cost of your auto glass repair! Auto Glass Network provides premium auto glass repair and windshield replacement services throughout the Atlanta metro area. Don’t waste your time with other companies. For a free estimate from a in Atlanta, Dacula, Lawrenceville, and Snellville call 770) 744-2319. Visit our website to find glass repair in Georgia to get an expert near you.